Tangled hair? 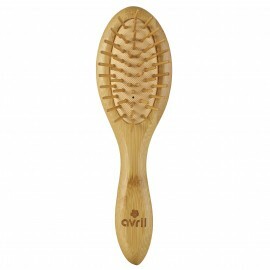 Avril tight teeth wooden comb comes to your rescue! In a few moments, your hair is untangled! Phew! How to get and / or keep beautiful hair? Another option: oil baths. Apply a vegetable oil on your hair the day before your shampoo taking care to protect your pillow. The next day, make 2 to 3 shampoos to properly remove the oil.